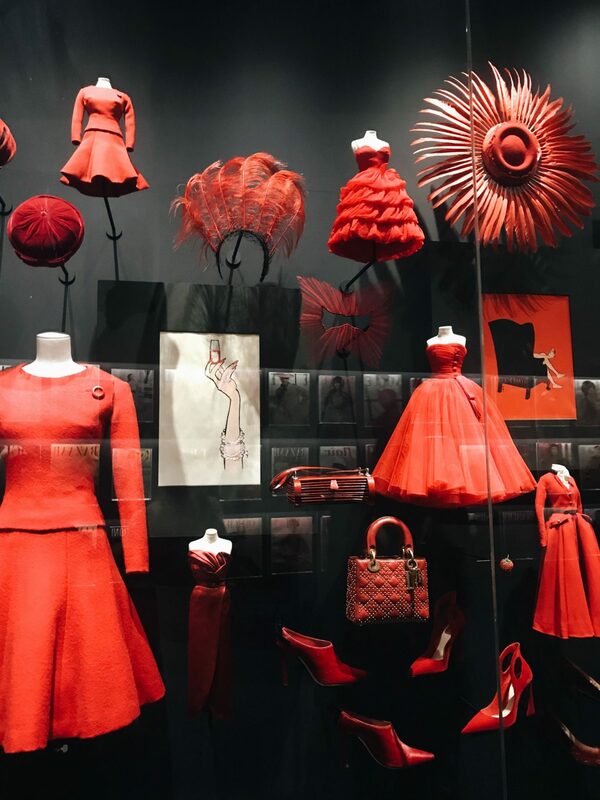 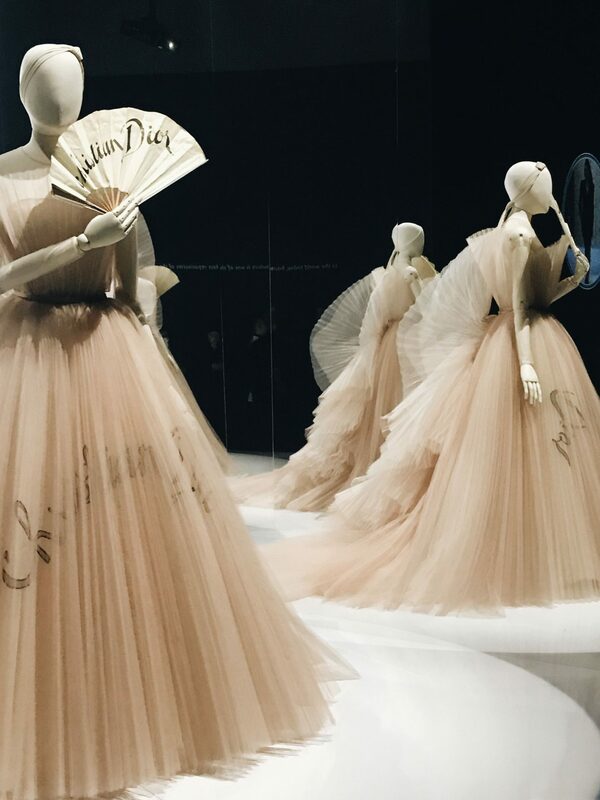 I had a date last Night at the Christian Dior Designer Of Dreams. 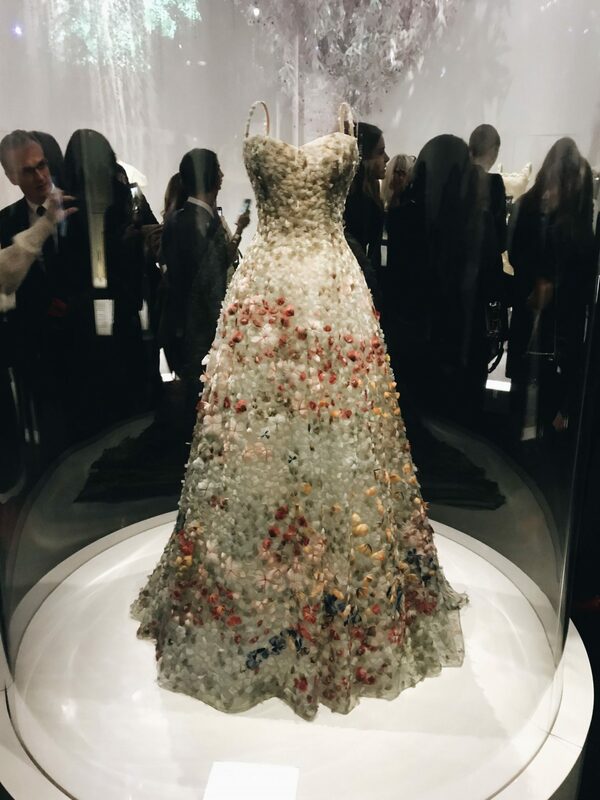 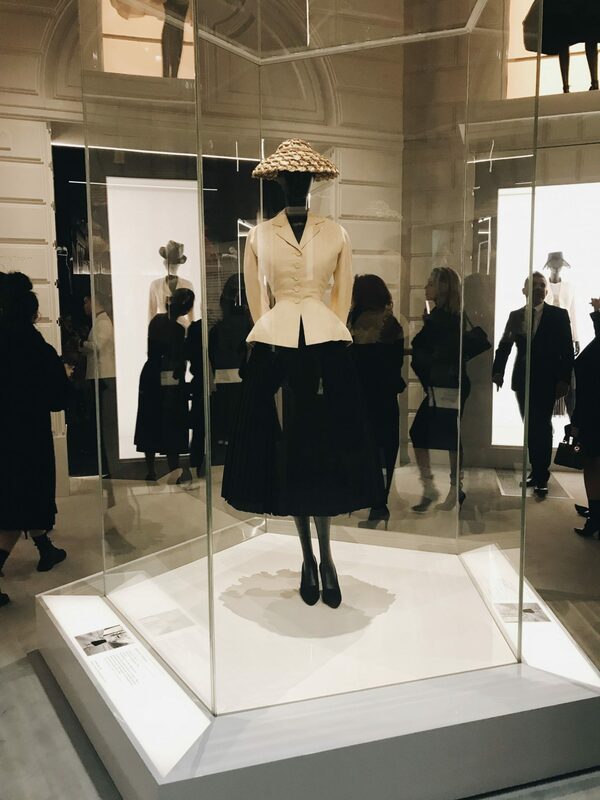 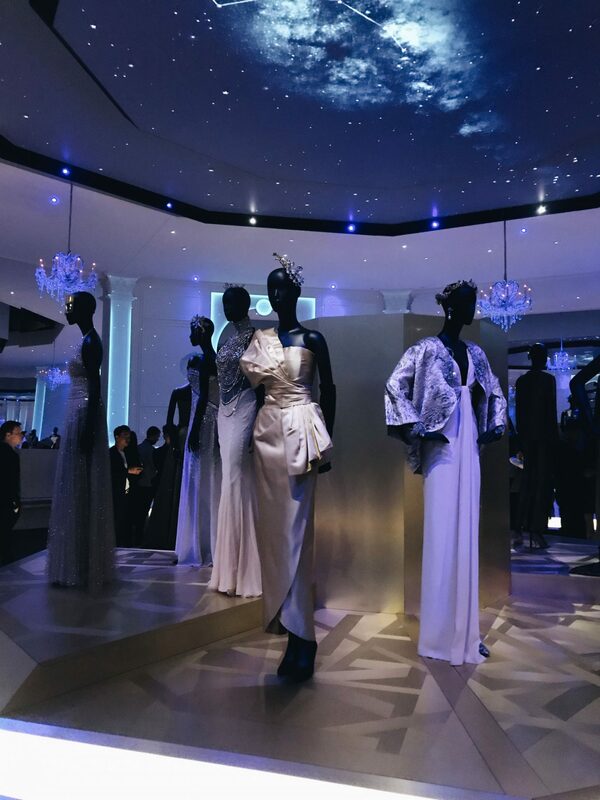 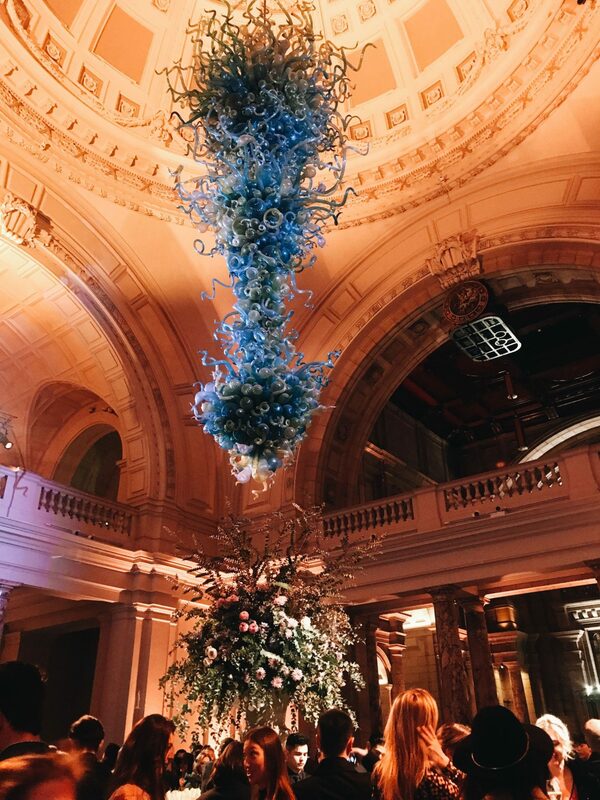 I had the pleasure of being invited by Dior to have a preview the beautiful exhibition at the V&A. 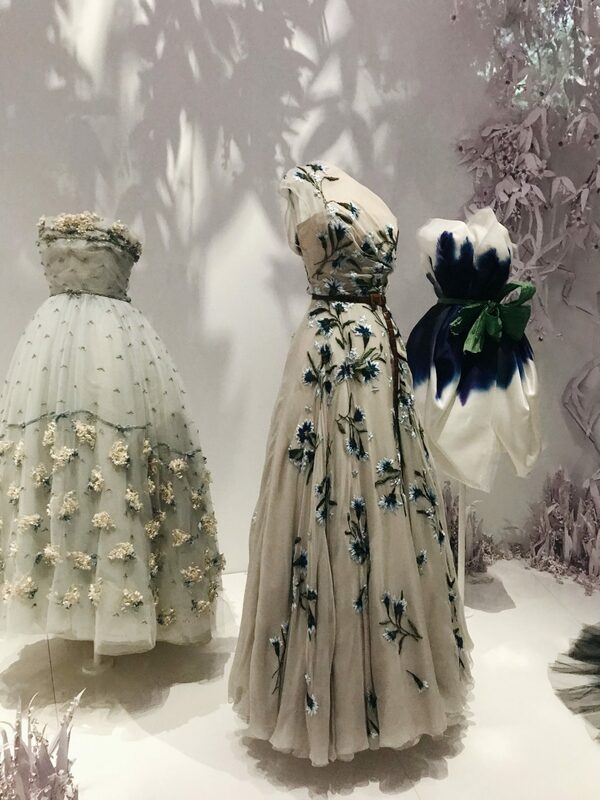 If you have been to my little nook of the internet or my Instagram you would know that I am a huge fan and lover of Dior as a brand. 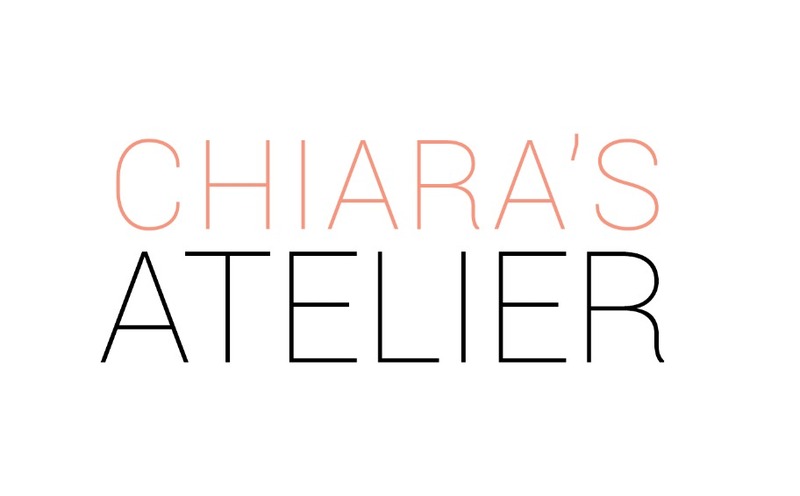 I love the elegance of the brand, and how it always manages to keep a youthful feel whilst being oh so lady like and special. 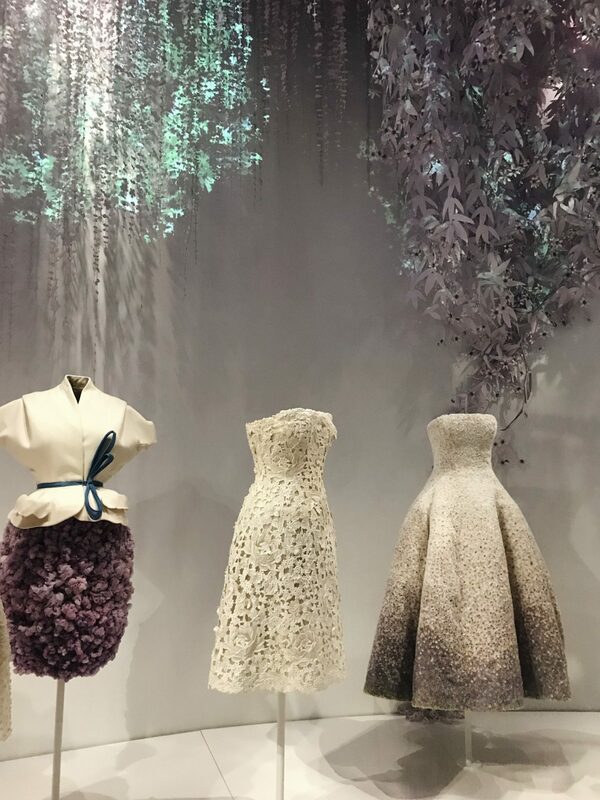 This was one of the most, if not the most stunning exhibitions I have been to. 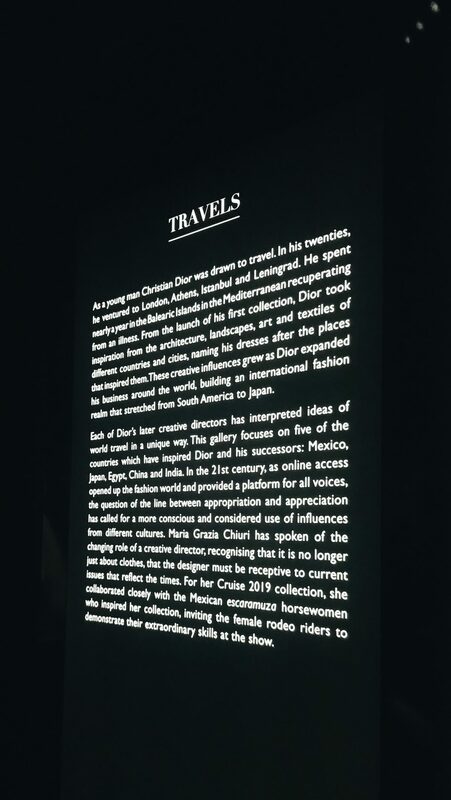 It transported us all to the world of Dior. 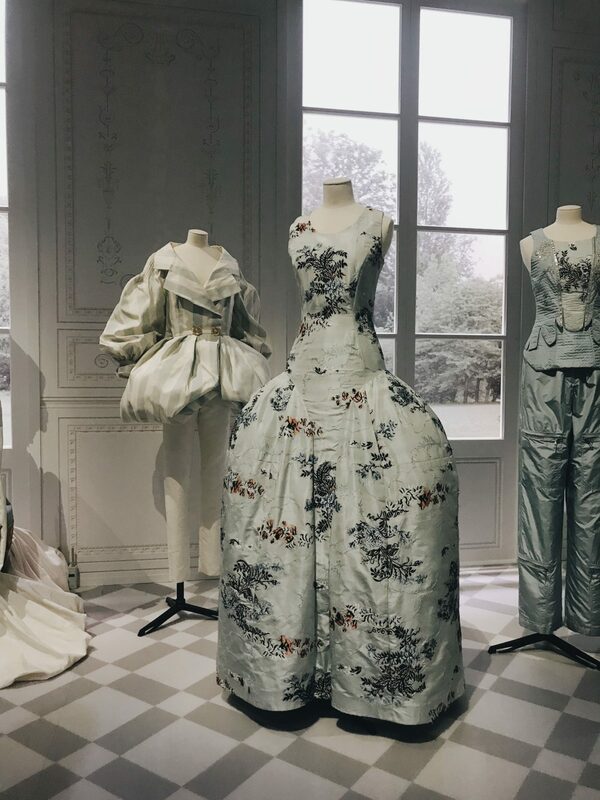 From the abidance in each room, to the glorious settings and back drops to all the clothes. 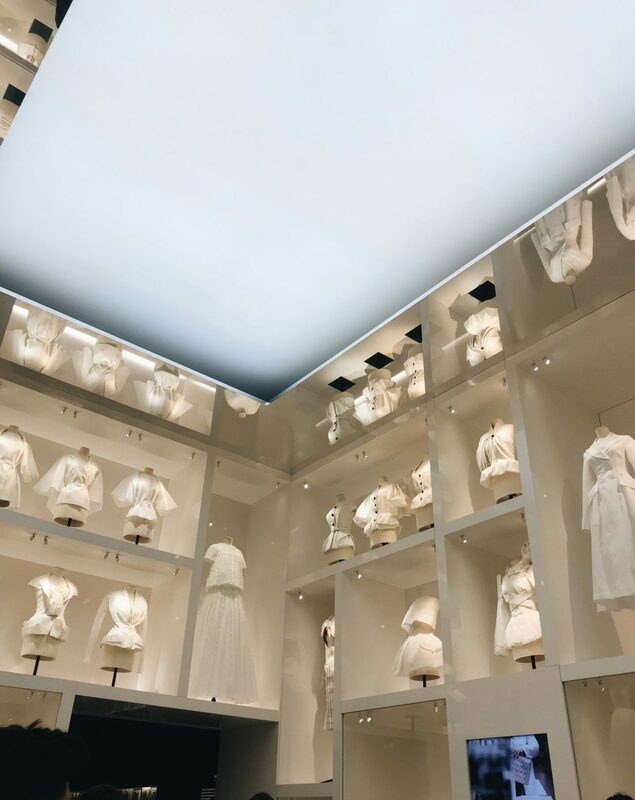 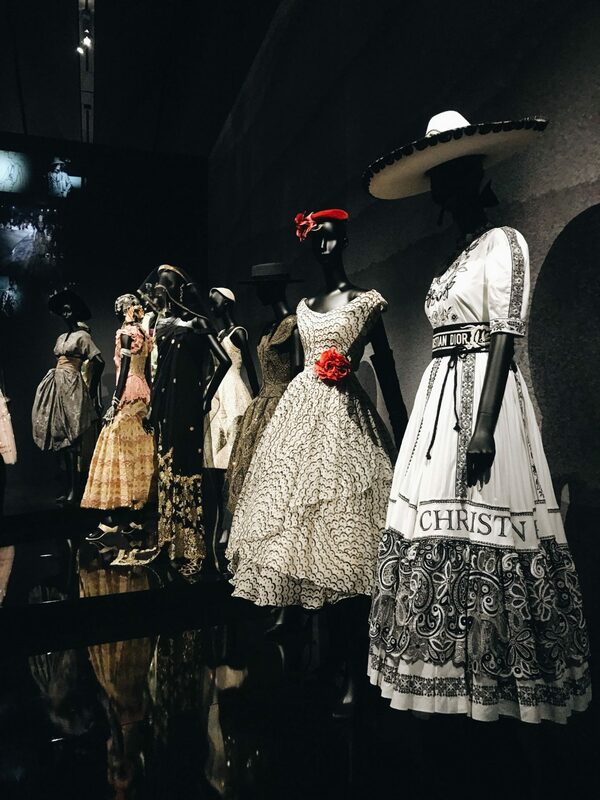 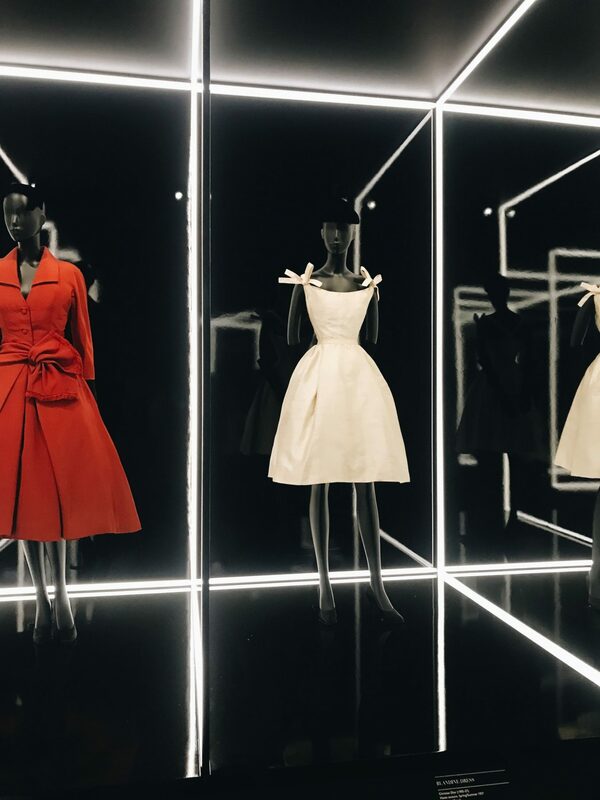 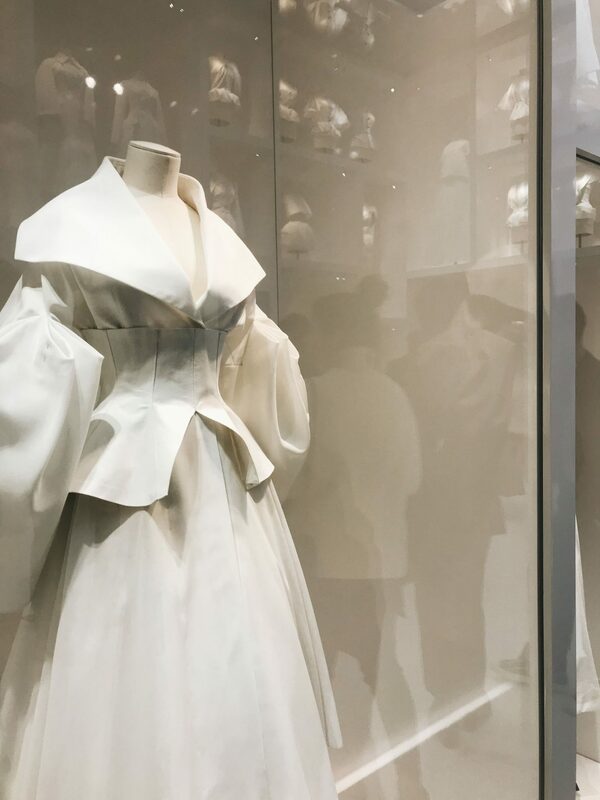 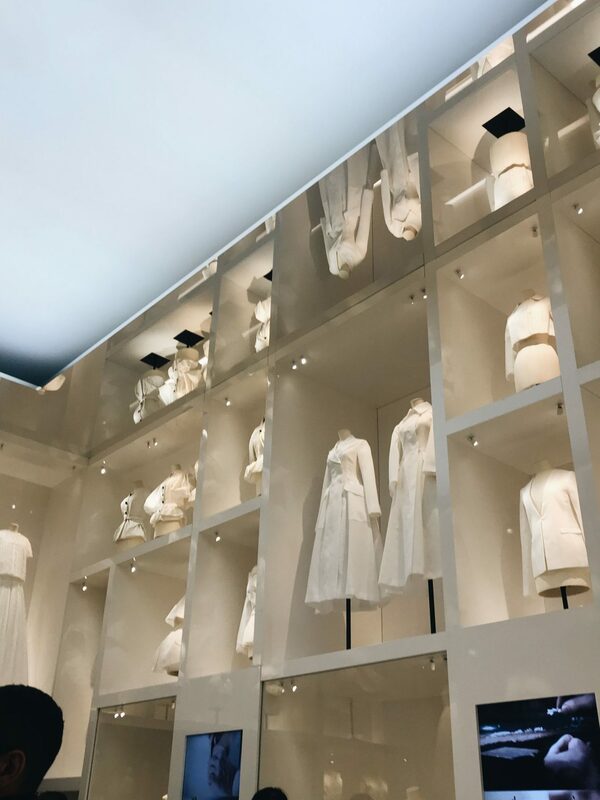 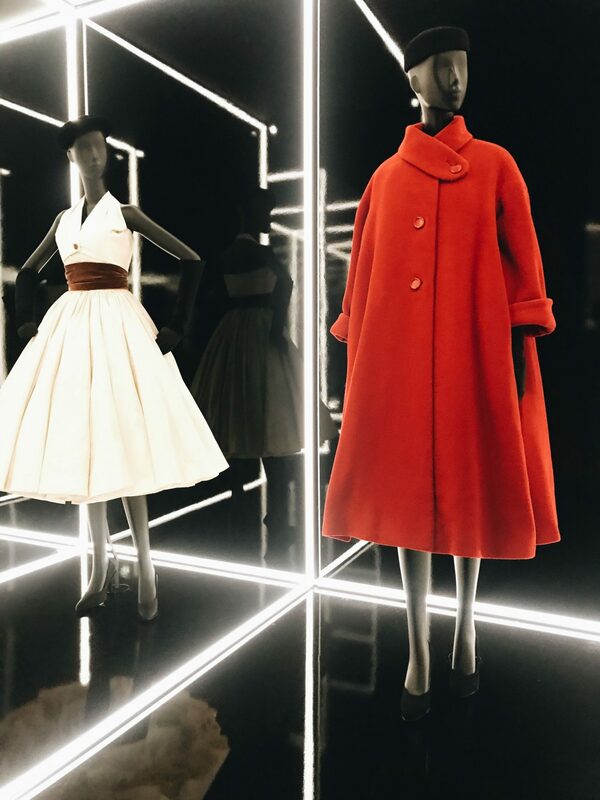 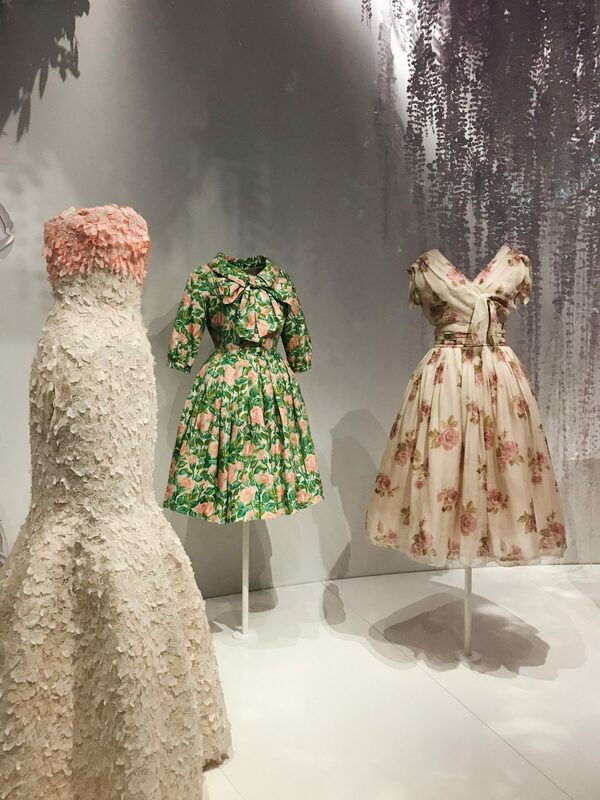 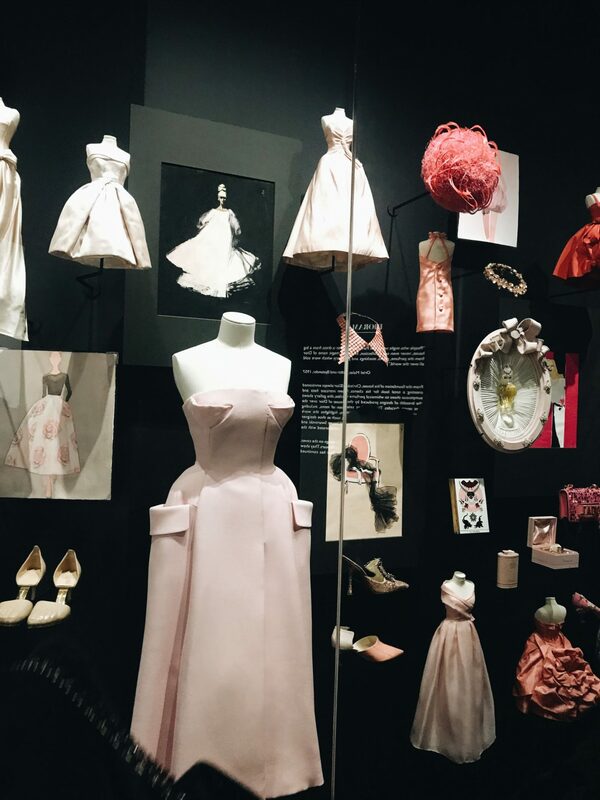 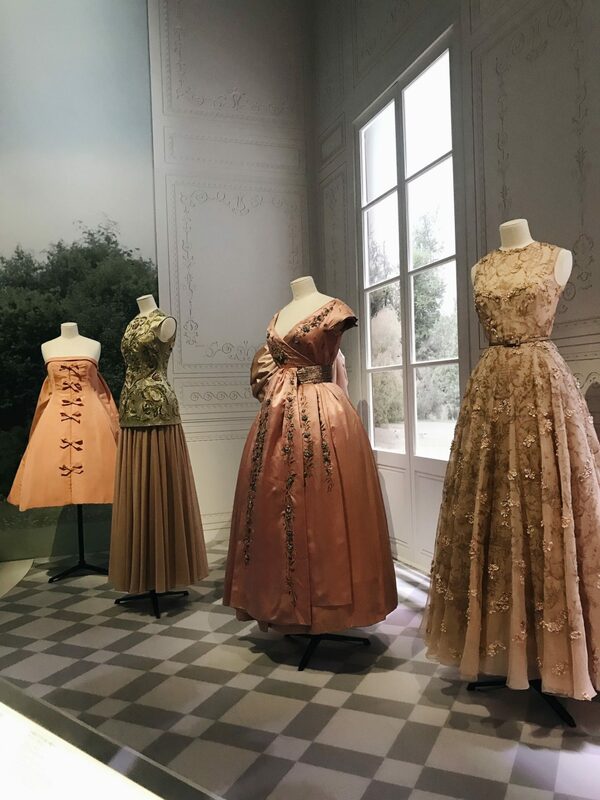 From Start to finish it took us through the journey through the different eras of the house of Dior, from start to present. 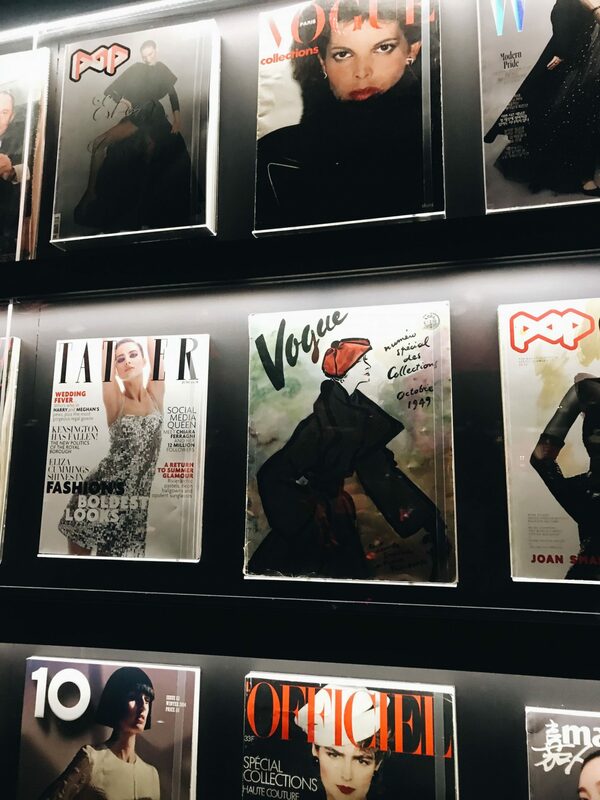 From the different inspirations, to some one of kind pieces. 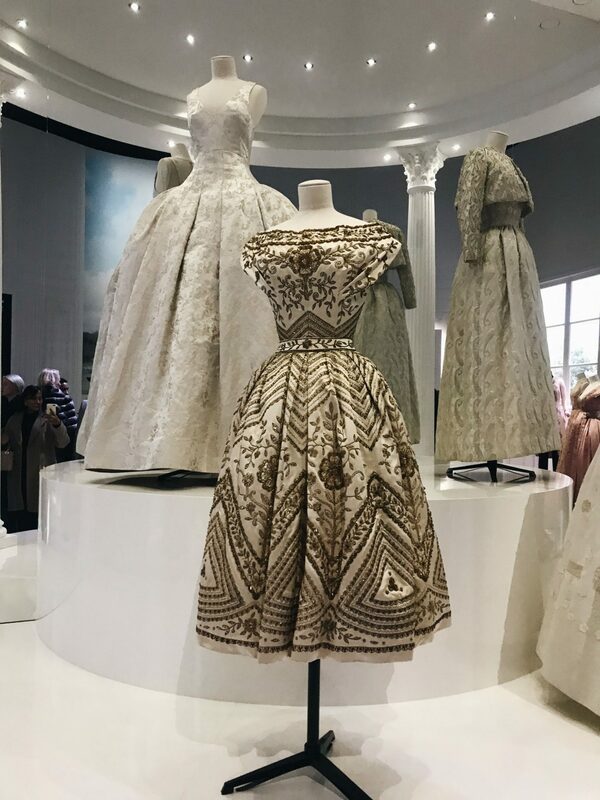 To the dresses worn by royalty. 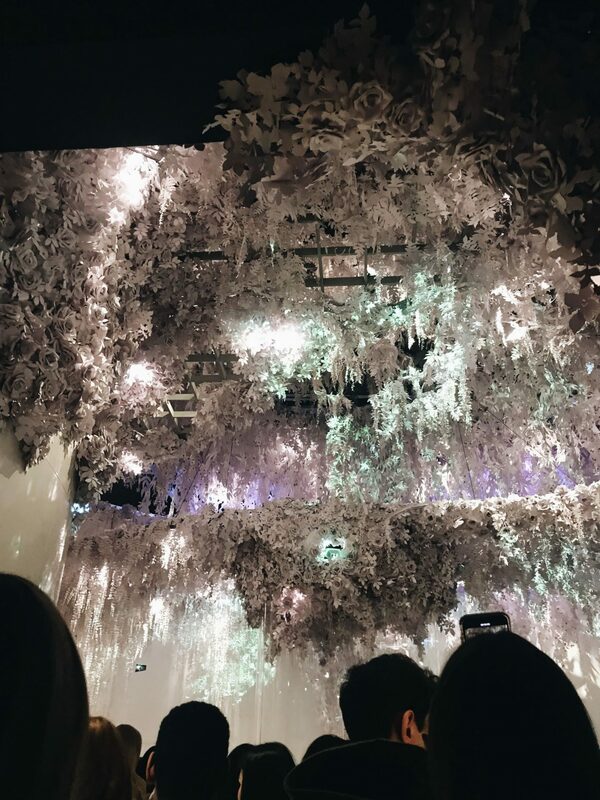 There was Jardin room and it was filled with flowers (if you saw my Instgram stories – my friend and I called it my wedding inspo) it was beautiful! 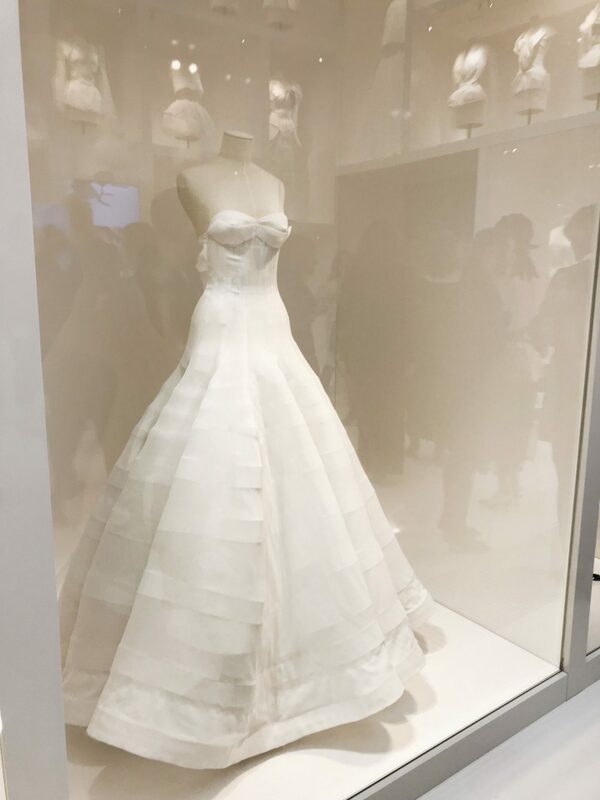 It was one of my favourites. 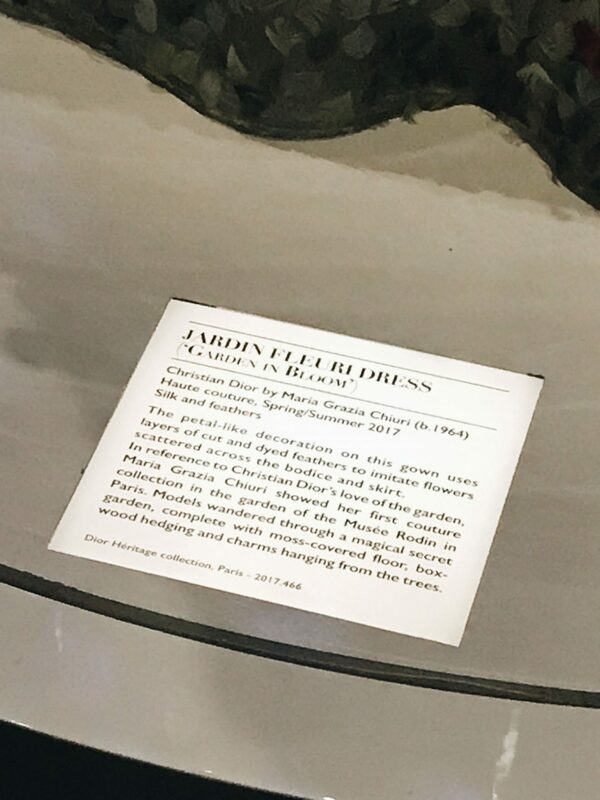 From the pictures you will know exactly what I am talking about. 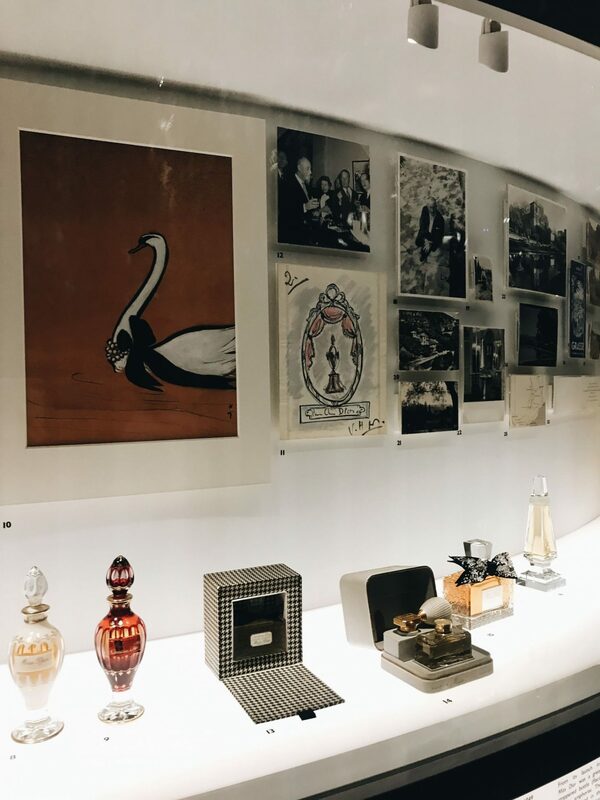 The other thing I loved was all the vintage pieces and all the vintage packaging, and the collection of inspiration behind all of the ideas. 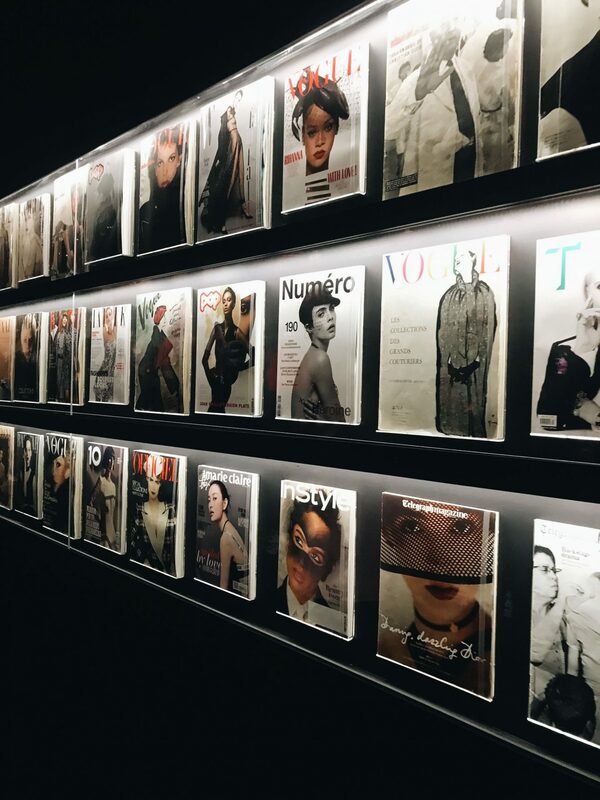 It was amazing to see the collection of magazine covers that Dior has been a part of for all this time. 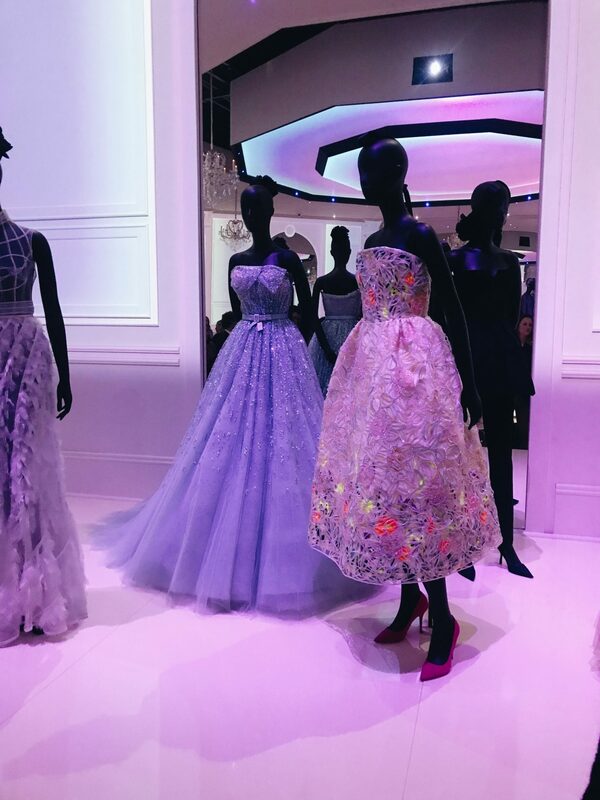 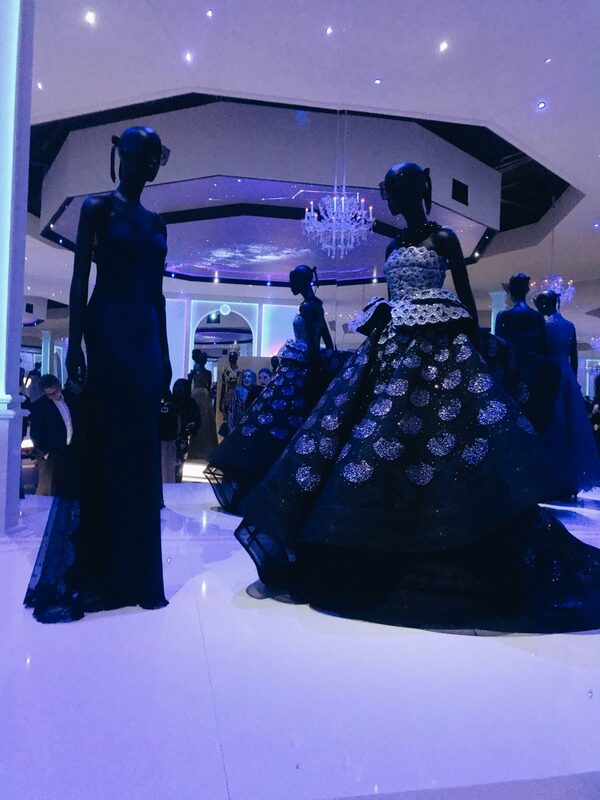 There was also a replica of one of the Couture show sets, and it was amazing to stand in there and take it all in. 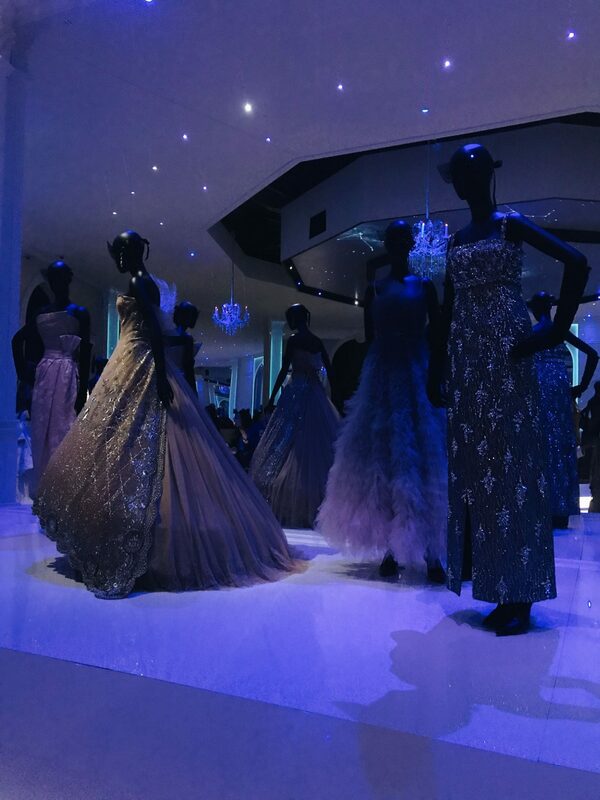 It was breathtaking and so inspiring to be around all that beautiful art. 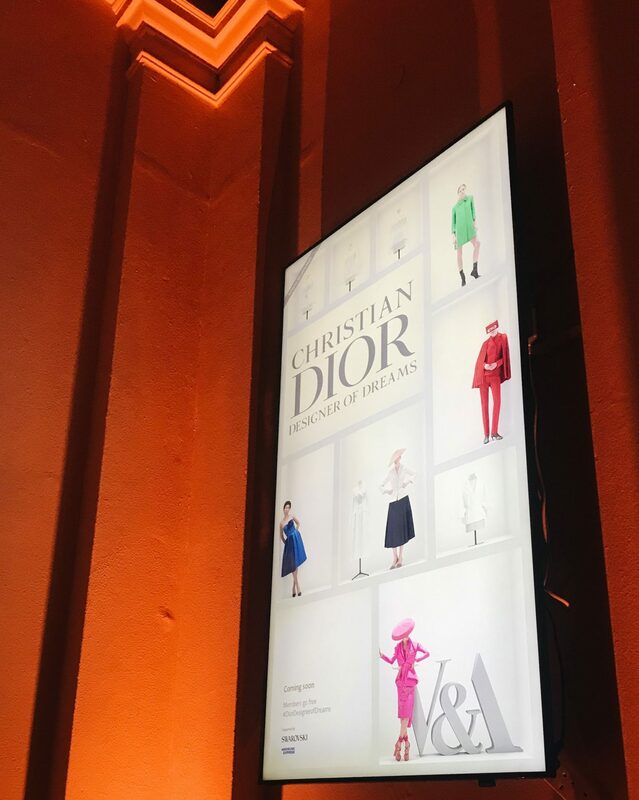 What I enjoyed to see the most is that even though there has new head designer breathing a new lease of life into Dior, the DNA of Christian Dior still lived on through out it a timeless way. 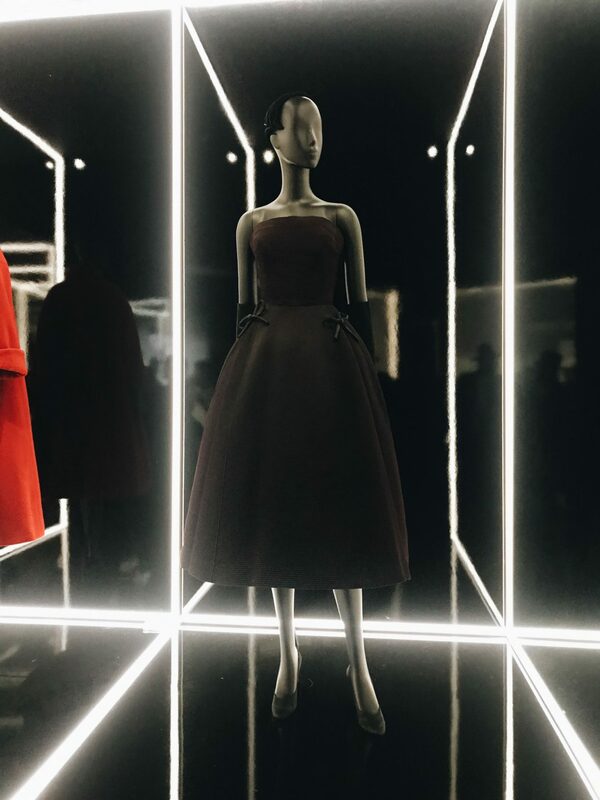 I snapped some (I mean many in reality) photos of some of my favourites from the exhibition and I wanted to share it with all of you. 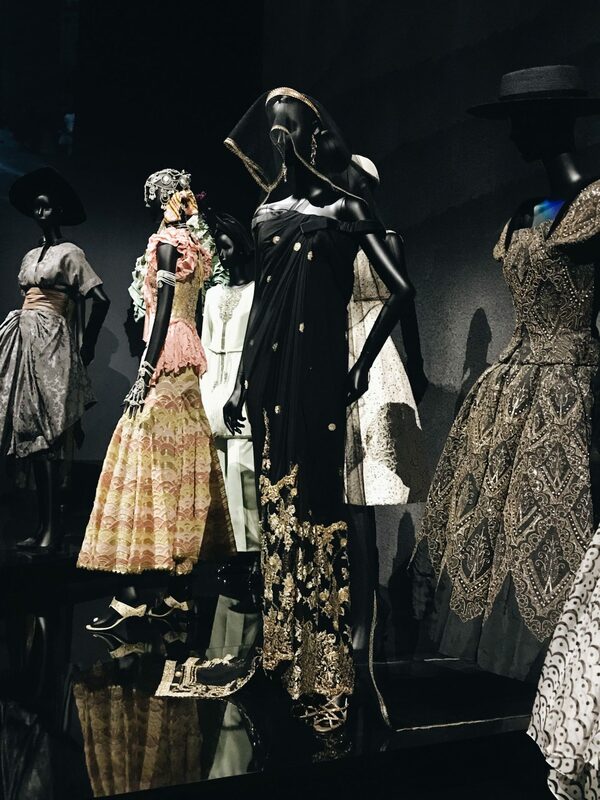 If you are in London you need to check out the exhibition, it is open to the public from the 4th of February 2019 at the V&A Museum.